Mr. Russell started his law firm in 2012 with one goal in mind: to bring affordable, dedicated bankruptcy representation to Grand Rapids, MI. With years of legal experience, Mr. Russell carries with him a J.D. from the University of Dayton School of Law where he focused on the financial aspect of the law. While in law school, Mr. Russell was the Director of the University’s Tax Clinic, Board-Member and Treasurer of the International Law Society and was appointed Student Ambassador by the University. Mr. Russell received his undergraduate degree from Michigan State University where he earned a B.S. in Political Science with a strong concentration on Business and Finance and was a member of the PreLaw Society. Mr. Russell then spent just over two years in Washington, DC where was able to mentor under some of our country’s finest attorneys. He first worked for the U.S. Chamber of Commerce for their Business and Association Development Department. He later left that position to work for Dickstein Shapiro, LLP where he was a Project Specialist for their Research Services department. Mr. Russell is a member of the State Bar of Michigan and is admitted to practice in the U.S. District Court for the Western District of Michigan. 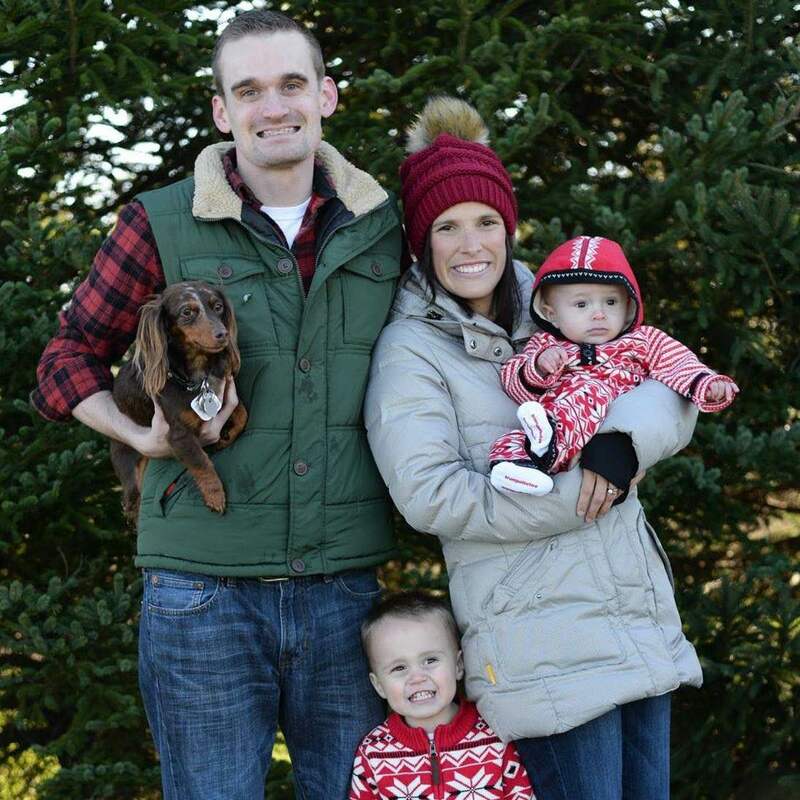 Mr. Russell is married and he and his wife reside in Grand Rapids, Michigan with their three boys, Lincoln, Sullivan and Jacob. University of Dayton School of Law, Dayton, Ohio, J.D. Michigan State University, East Lansing, Michigan, B.S. When Mr. Tighe first started his legal career, he did so with the intention of helping people navigate and interact with the law in a more understandable and straight forward way. In many situations, the law can be daunting, imposing, or downright confusing. Mr. Tighe uses his years of legal experience to help translate the law into something far more manageable and easy to understand. Mr. Tighe graduated from the Thomas M. Cooley Law School right here in Grand Rapids, Michigan. While in law school, Mr. Tighe served as a Senior Associate Editor for the Law Review. Mr. Tighe received his undergraduate degree from Grand Valley State University where he earned a B.S. in Political Science with a minor in Writing. Mr. Tighe has interned at the Michigan Court of Appeals, where he personally researched drafted several of the Court’s decisions. Mr. Tighe also clerked for Miel & Carr, one of the Michigan’s finest criminal defense firms, where he provided research and writing services. Mr. Tighe is a member of the State Bar of Michigan and is additionally admitted to practice in the Federal Courts for the Western District of Michigan and authorized to represent claimants before the Social Security Administration.